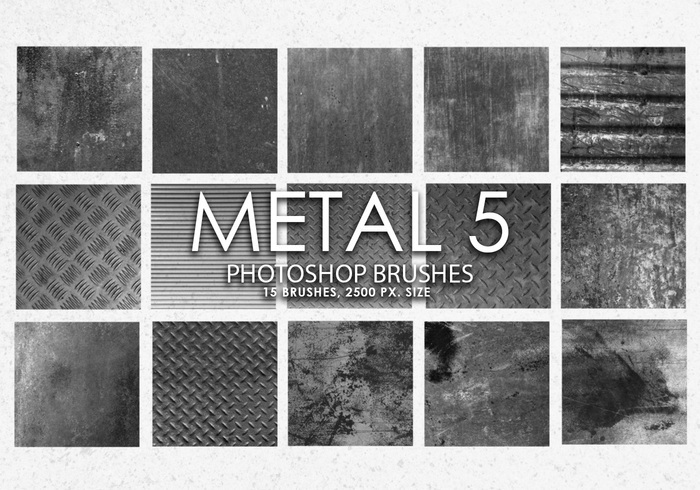 Free Metal Photoshop Brushes 5 - Free Photoshop Brushes at Brusheezy! Pack contains 15 high quality metal wall brushes, 2500+ pixels size. Great looking graphic for the print, flyers, banners, cards, art. Crack Rusty Metal Ps Brushes abr. 20 Mid Century Mod Motifs PS Brushes abr.